Nursing home abuse is a serious problem that many nursing home residents face. Whether it is a husband, wife, mother, father, or other relative, it’s important to ensure that they receive proper treatment and care. Being familiar with the common types of nursing home abuse can help to protect nursing home residents and prevent any form of abuse. Physical abuse is an act of force against a nursing home resident that causes bodily injury, physical pain, or physical impairment. Some examples of physical abuse include pushing, force feeding, hitting, shaking, punching, slapping, kicking, striking, slapping, whipping, burning and unnecessary physical restraint. 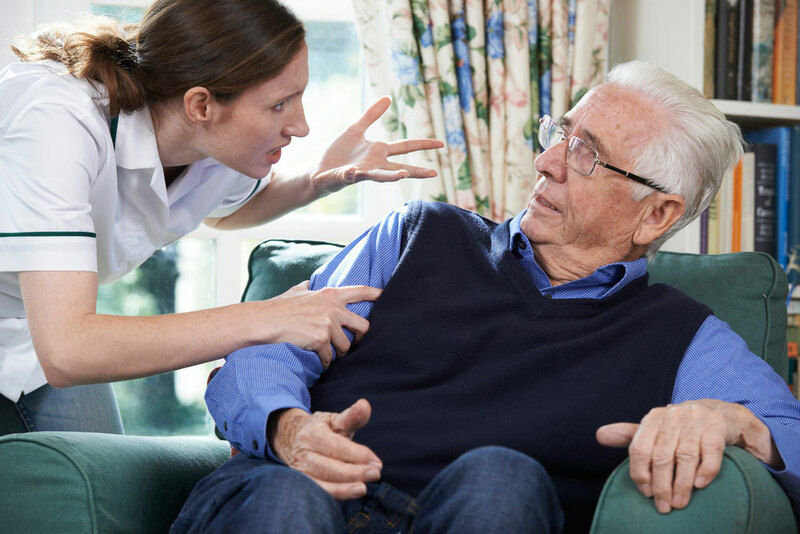 This form of abuse occurs when the nursing home resident is belittled, frightened, rejected, threatened, isolated, or humiliated by the nursing home staff or another resident. Emotional or psychological abuse is harmful and damaging. It can cause anxiety, distress, and emotional pain. It can also lead to physical illness. Neglect or abandonment is when the caretaker fails to fulfill their obligations to the elderly individual. Neglect can lead to malnutrition, dehydration, health problems, poor hygiene, untreated injuries, bed sores, poor living conditions, etc. If you or a loved one has suffered from nursing home abuse, contact the Robert P. Ianelli Law Firm. We will hold the parties involved in the nursing home abuse responsible for their actions and recover compensation for your loved one’s mental and physical injuries.